“For years, we’ve been looking at the effects of the toxin on cells inside a test tube, but we really didn’t know what was happening inside the body at the height of an infection,” says Dr. Bas Surewaard, Ph.D., a postdoc in the Department of Physiology & Pharmacology and first author of the study. Using a process that allows scientists to see what’s happening inside living animals, called intravital microscopy, researchers discovered that the toxin causes platelets to respond abnormally in mice. Platelets’ primary role is to help stop bleeding in mammals after injury. What’s relatively unknown is that platelets also play a role in the body’s defenses against bacteria. 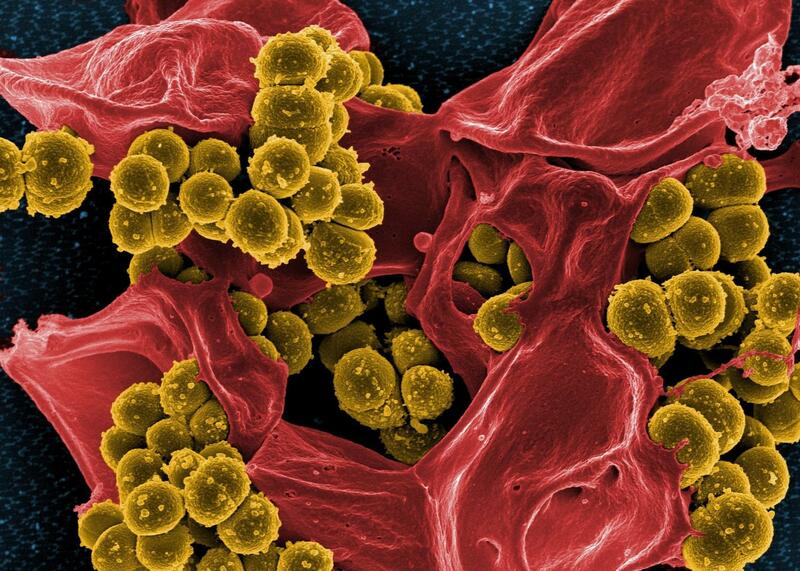 Normally, platelets coat bacteria to prevent the spread of a microbe throughout the patient. However, during sepsis caused by staph infection, as the amount of toxin in the bloodstream increases, the platelets aggregate to form clumps. Those clumps deposit in the liver and kidneys, causing serious damage and eventually organ failure.